We spent time searching the internet to collect an array of information and to explore Online Trading Academy reviews. The purpose is to see if this is a legitimate opportunity or if there is an Online Trading Academy scam. By the time this review comes to an end, you will be able to better discern if there is an Online Trading Academy scam or if this is a viable opportunity. What is Online Trading Academy? This is a type of market education service purported to help people to learn via offline and online courses. Topics range from options, stocks, forex and multiple related topics. This program is comprehensive and they claim to have trained more than 200,000 people all over the world. The purpose of the program is to help those who have not traded before learn how to do it at the beginner level. Additional courses and resources are also available to advance your skills and knowledge. Online Trading Academy reviews state that the course has in-person and online instruction. This program does not end with a certificate or a degree. It is purely for informational purposes and not meant to aid aspiring traders in landing a job. This company started teaching trading in 1997. At the start, they were the Block Trading training arm. Since their inception, the company has expanded their local offices all over the world. As of today, there are more than 40 locations throughout the world. The on-location training centers ca be found in North and South America, Asia, Europe and the Middle East. Most of these are individual franchises. Eyal Shahar founded the Online Trading Academy. Before this, he spent his days importing diamonds. In 1997, he formed Newport Exchange Holdings. This served as the Online Trading Academy predecessor. Shahar did not want to be just another passive investor. He wanted to find a way to make the traders he worked with as profitable as possible. Following each trading day, Shahar got together with his traders to discuss the day. The made note of what worked for the successful traders and the mistakes made by those who had a bad day. Many of his traders ended up leaving because they were successful and went to invest their money and start their own opportunities. This lead him to wanting to teach others to find the success of his traders. How Does Online Trading Academy Work? To determine if there is an Online Trading Academy scam, the first place to start is to see how the program works. 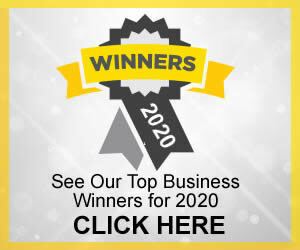 While exploring Online Trading Academy reviews, the common statement made by the company is that no one needs years of experience with trading to be able to do it on a professional level. The website appears to recommend that students start with Core Strategy as this is said to lay the foundation for learning trading. There are two parts to Core Strategy online. What Programs Does Online Trading Academy Offer? While searching Online Trading Academy reviews and seeing if there is an Online Trading Academy scam, it is important to explore the programs in detail. The Core Strategy 1 includes 12 sessions that are three hours each. Core Strategy 2 includes four sessions that are three hours each. This is comprised of courses for asset-specific training. This includes several courses focused on the student’s financial future and being able to handle and grow their wealth. These courses are meant to be taken after Core Strategy 1 and 2. Students can choose the ones that best fit their needs and interests and do not need to take all. This is not a specific course, but a place for accomplished traders to congregate, talk and learn from each other. Why Do You Have to Enroll in a Half Day Class? 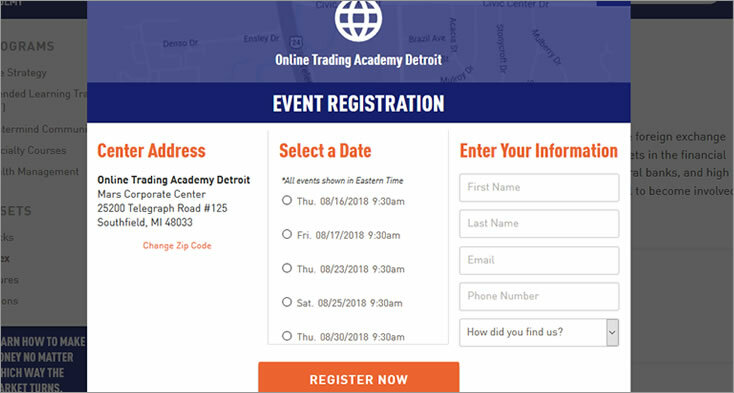 While scouring dozens of Online Trading Academy reviews to determine if there was an Online Trading Academy scam, one of the things that kept popping up was the half-day class. Nothing on the internet seems to state that this is a mandatory class. The class itself is advertised as free. This class states that it allows students to learn the strategy necessary to be able to plan trades and anticipate market moves. It is said to only be a “few hours” long. It is designed for novice traders. Following the class, students will be able to purportedly identify supply and demand points that are not in balance to anticipate when prices are about to move. This class is provided at the financial education centers located throughout the world. Students can sign up through the website and choose the date that is most convenient for them. There are not many Online Trading Academy reviews that discuss this class. However, it also does not appear that anyone believes this class is a type of Online Trading Academy scam. How Much Does Online Trading Academy Cost? One of the most important elements of Online Trading Academy reviews and to determine if there is an Online Trading Academy scam is the associated costs. A person’s financial situation and overall experience with trading before taking the courses can impact the total cost. The program does offer tuition rebate options for some students. Once a student finishes a class, they receive a rebate certificate that is equal to the training cost. They then submit this to a broker or dealer that they prefer. They will take up to 20 percent of the student’s gross commissions and return it as a discount against the trades that students make. There are a number of other trading courses and programs online that can be compared to Online Trading Academy. 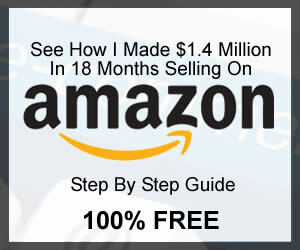 All looks into a possible Online Trading Academy scam must include exploring what some top review sites have to offer. It is important to see the Online Trading Academy reviews real people are writing. This company has 4.3 stars on Glassdoor. There are 173 reviews. Most reviews appear to be from those employed by the company and its franchise locations. 92 percent approve of the CEO and 89 percent say they would recommend the company to a friend. Employees report that students are the primary focus. Other reviews say there is a strong team environment. The Online Trading Academy reviews on Indeed give it a 4.0-star rating. Most reviews on this website appear to be from those employed by the company and its franchise locations. Reviews state that the environment is positive, ethical and energetic. Many state that there are many perks for employees, including free meals. There are some complaints, such as limited breaks and significant fluctuations in commission earnings, but these appear to be specific to certain franchise locations. This company has 3.0 stars on this website. This is based on a single review. The review states that the free seminar they attended felt more like a high-pressured sales pitch. This person also states that the program appears very expensive. The main headquarters of this company is not BBB accredited. This does not automatically indicate that there could be a possible Online Trading Academy scam. Several of the franchise locations do appear to have a presence on the BBB website. One location that is not specified on the report card has an “A+” rating. The Atlanta location also has an “A+” rating. At the Atlanta location, there was one complaint about not getting a deposit refunded as promised. However, on the BBB website, it states that they resolved this issue and the person who made the complaint did receive a refund. For the Atlanta location, a positive review states that the courses are very well-presented and introduce a wealth of valuable information. Reviewer states they are happy to have taken the course. A verified review on this website lists this company with a positive rating. It states that they are dedicated to customer service excellence. That review was conducted by the website. It states that a third-party company conducted it to ensure no bias in the reporting. This program has a 5.0 rating on Facebook based on two people. Two people say they recommend this program. Reviewers report they feel the program is comprehensive and that the staff is helpful and knowledgeable. 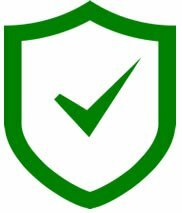 Overall, the Online Training Academy reviews and information do not point to there being an Online Training Academy Scam. The employees who have left reviews appear to be happy working for the company. Those who are in the program and those who have completed it appear to feel satisfied. Remarks about the cost vary greatly, but it appears that while the cost is high, those who have taken the courses feel that they are worth the money. We mark Online Trading Academy as Recommend.